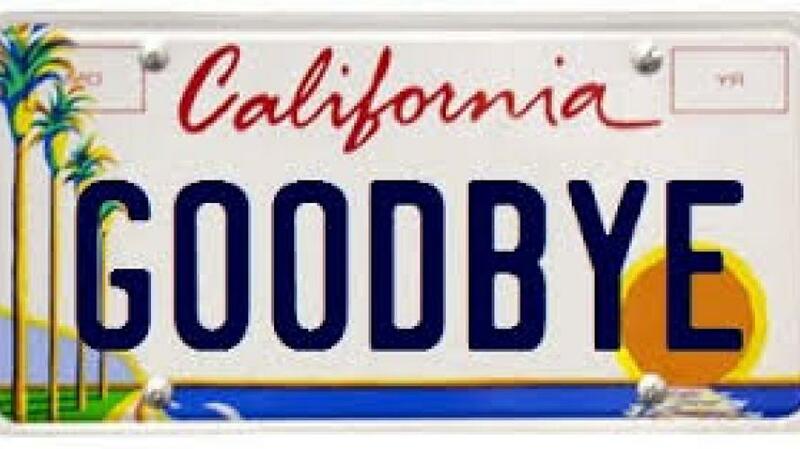 pushing yet more people to finally leave California for good. 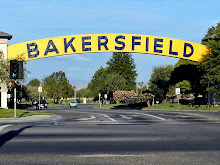 At least that is what the New York Times reported recently, citing our long frustration with the high cost of living here. 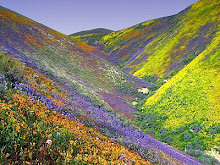 "For many Californians," the paper reported, "the question is always sitting there: Is this worth it? Natural disasters are a moment to take stock and rethink the dream. But in the end, the calculation almost always comes down to cost." Since 2010, it continued, "the state has lost more than two million residents 25 and older, including 220,000 who moved to Texas... Arizona and Nevada have each welcomed about 180,000 California expatriates since the start of the decade." * ... VILLARAIGOSA: Does former Los Angeles Mayor Antonio Villaraigosa have a shot at beating former San Francisco Mayor Gavin Newsom in the governor's race? Apparently he does, at least if you follow the polls. Villaraigosa started off more than 20 points behind Newsom among Democrats and has now narrowed that to about five points. 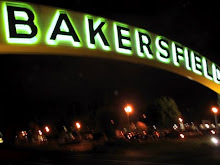 And Villaraigosa, who swung through Bakersfield this week, is making a bold bid to lure moderate Republicans by courting the conservative San Joaquin Valley. 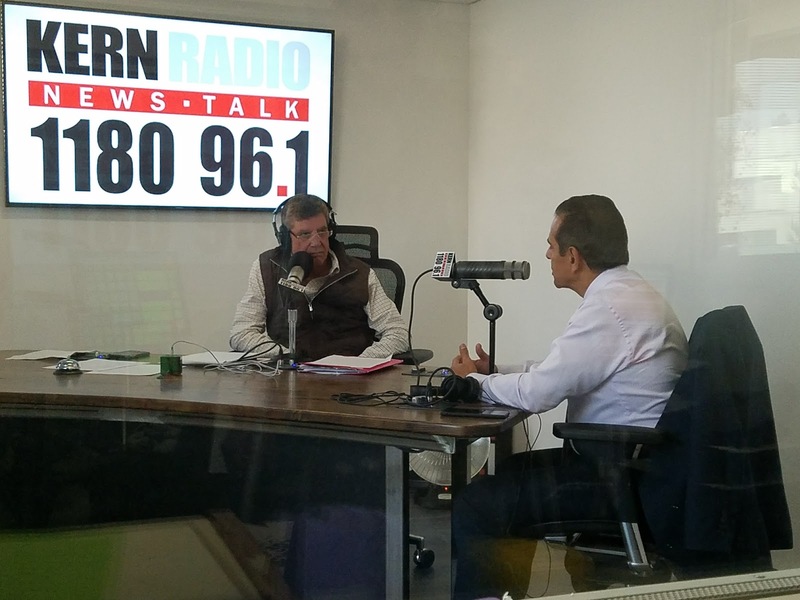 Expect to see more of Villaraigosa locally as we head into the new year. * ... SEASONAL LIES: Some of the lies we tell ourselves: "I am starting my diet tomorrow ... He will never hear from me again ... I'll just have one drink." * ... SPOTTED ON FACEBOOK: I saw this on my friend Justin Salter's Twitter feed: "If we can train ourselves to be optimistic, as soon as life gets difficult, we will have the mental toughness to persist and succeed. " 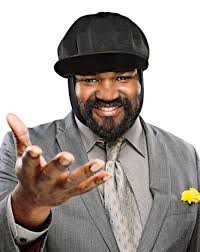 * ... GREGORY PORTER: Here's a worthy fund raiser that you may want to consider: Habitat for Humanity will be holding a concert featuring Grammy winning jazz singer Gregory Porter. 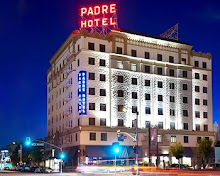 Porter is one of the most famous singers to come out of Kern County, having graduated from Highland High School and going on to San Diego State. Habitat says Porter will be singing some Nat King Cole tunes. The concert will be held in the Dore Theater at CSUB on Saturday, Jan. 20. Tickets are just $50 and all proceeds will benefit Habitat for Humanity Golden Empire. Porter appeared on NBC's Kathie Lee and Hoda earlier this week to belt out a tune. Check out the Habitat for Humanity Golden Empire Facebook page to buy tickets. 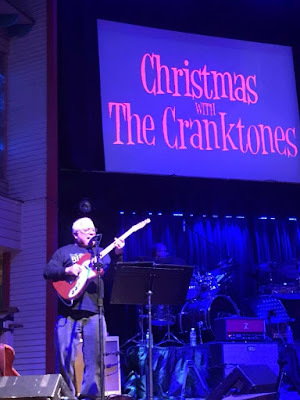 * ... CANCER FUND: Hats off to Rick Kreiser and his Guitar Masters series, which raised $42,000 for the Kern County Cancer Fund during his annual concert featuring Christmas with the Cranktones. 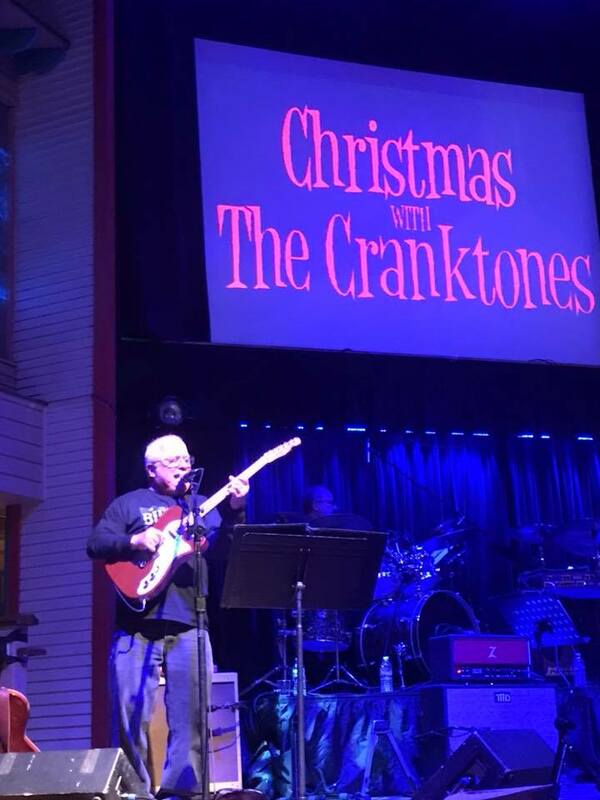 Kreiser sold out the Crystal Palace for the annual event, benefitting an organization that says all the money stays in our community to help cancer patients and their families pay for cab rides, living expenses, wigs and other items during their fight with cancer. * ... HARVEY HALL: Another reason why I miss Harvey Hall as our mayor. Even out of office, Hall continues to give back to his hometown by funding the Downtown Street Ambassadors who pick up trash in our downtown area. Since kicking off April 1, the street ambassadors have removed 2,714 bags of litter. That's an average of 340 bags collected each month. Some good news: the amount of trash collected actually decreased in October. Hall stepped up to fund the program in February.